The cardio workouts help in making your heart pump more accurately. It helps in faster breathing and maintains the blood flow. 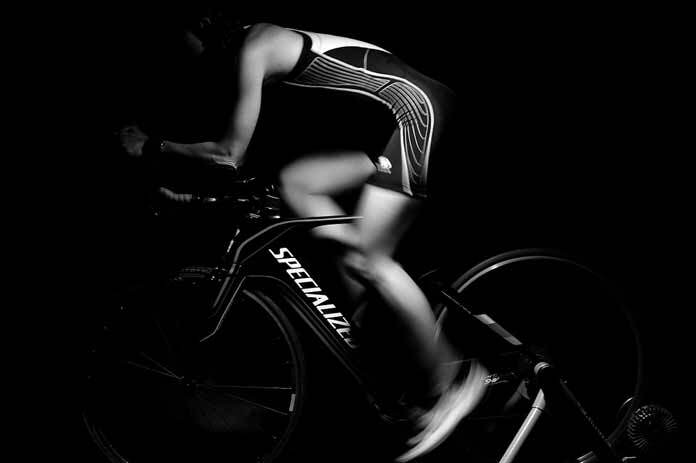 You can do indoor cycling, running and brisk walking. These are normal day to day cardio exercises. Mostly when we are in parties or hanging around with friends we opt for foods like brownies, chocolates, etc. but we should prefer eating protien-rich foods like chicken or nuts. They fill you up faster than any junk food does and also help you in maintaining your body. Jorge Gonzales is a blogger, sports lover and a fitness enthusiast who believes in healthy living. Through his write ups, he shares his knowledge about health, fitness, and muscle-building too.